The iconic NMH singer is making his way Brooklyn, I guess it’s time to renew that Friends of BAM membership. 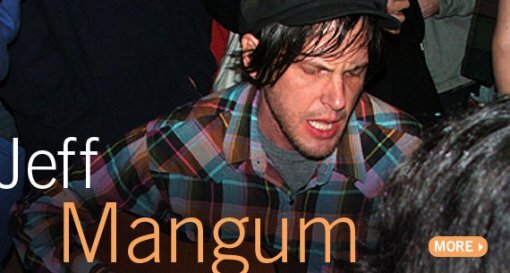 Singer-songwriter and guitarist Jeff Mangum—the effusive frontman of 90s indie-rock band Neutral Milk Hotel—comes to BAM for a solo show in the BAM Howard Gilman Opera House. Create your BAM account or update your current one now at https://tickets.bam.org/account/login.aspx to make checking out easier and faster.